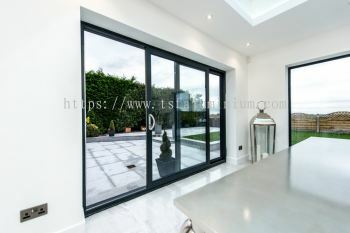 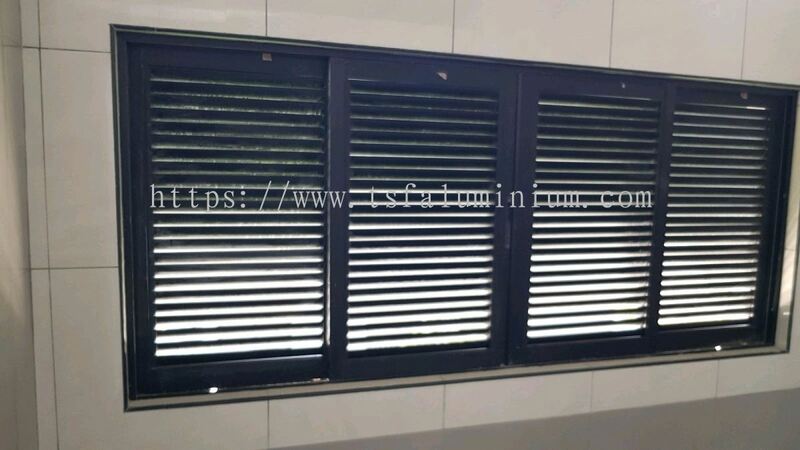 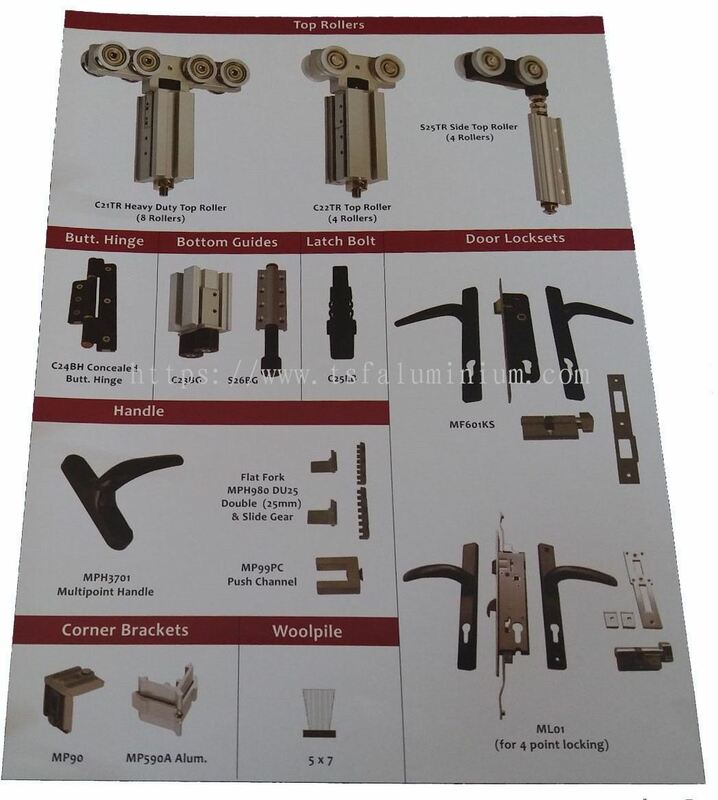 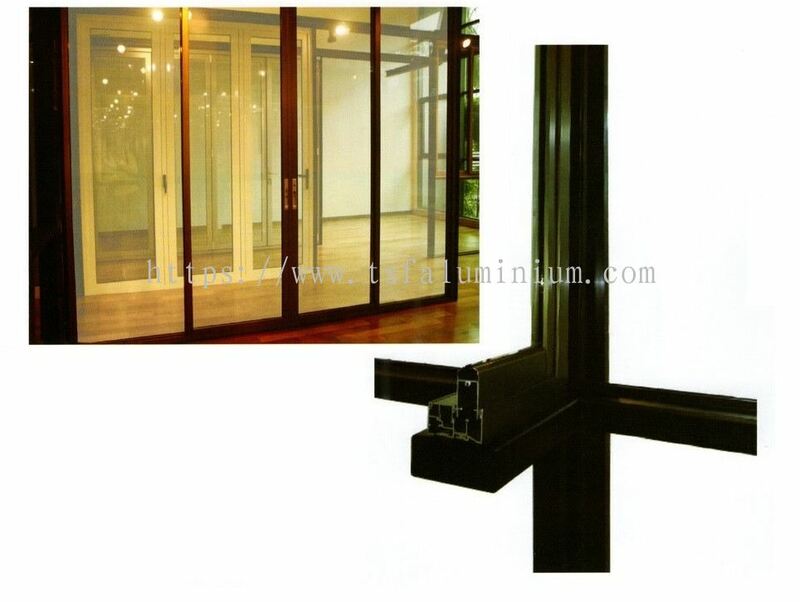 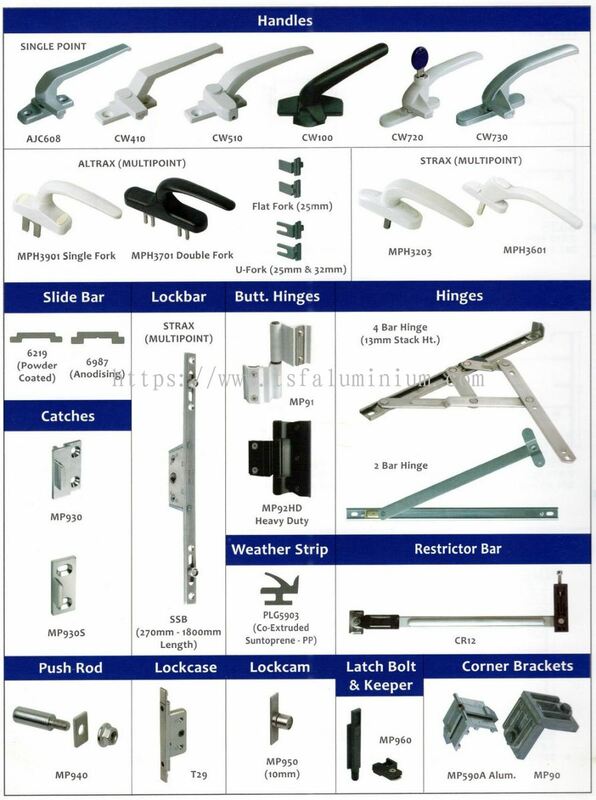 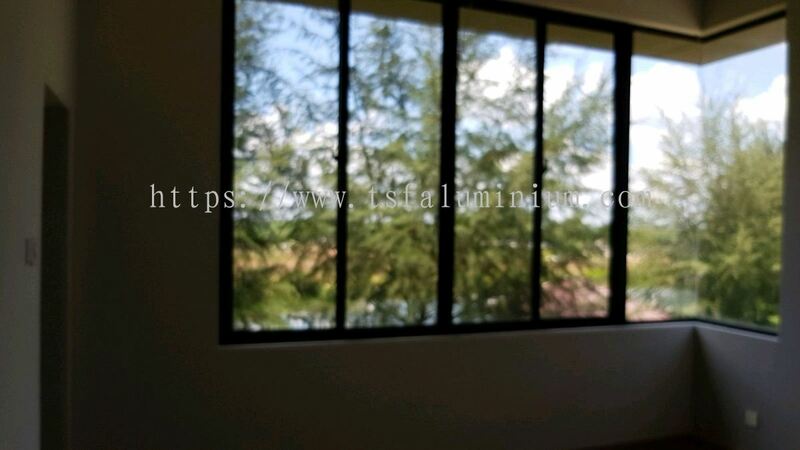 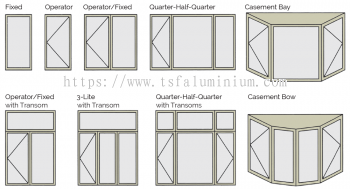 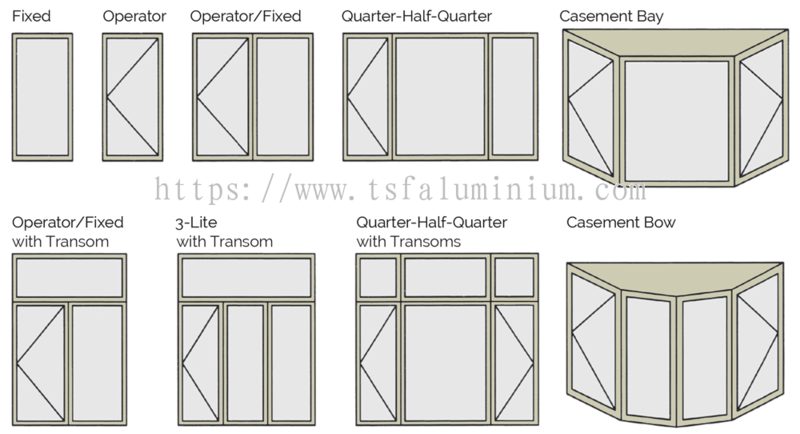 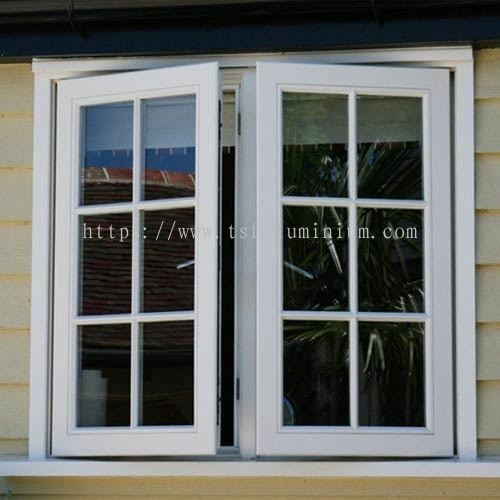 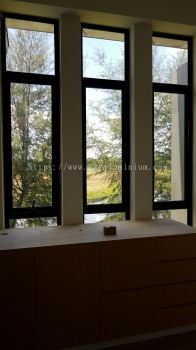 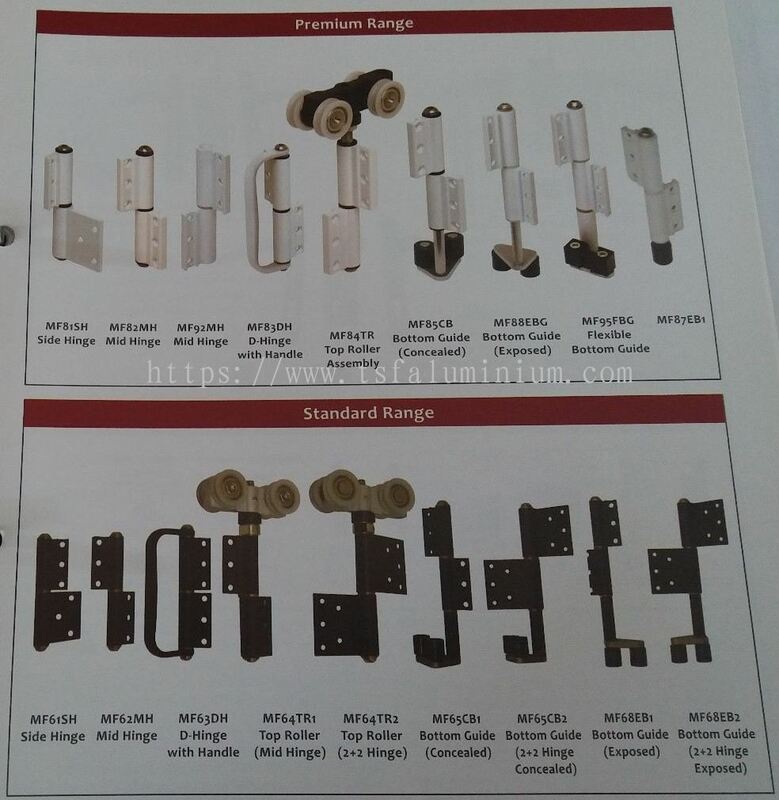 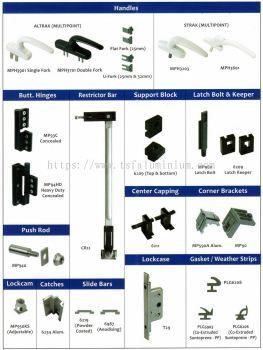 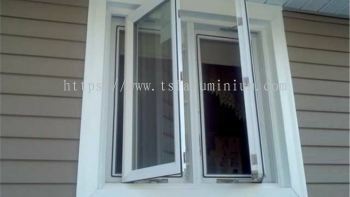 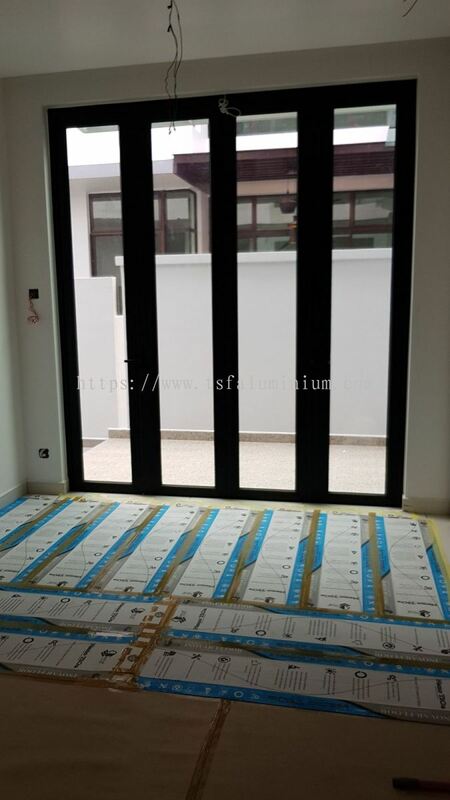 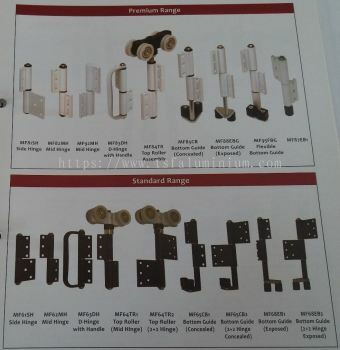 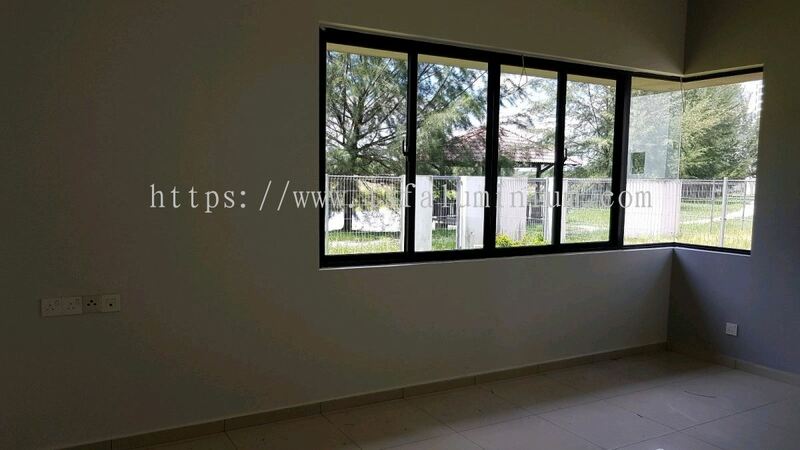 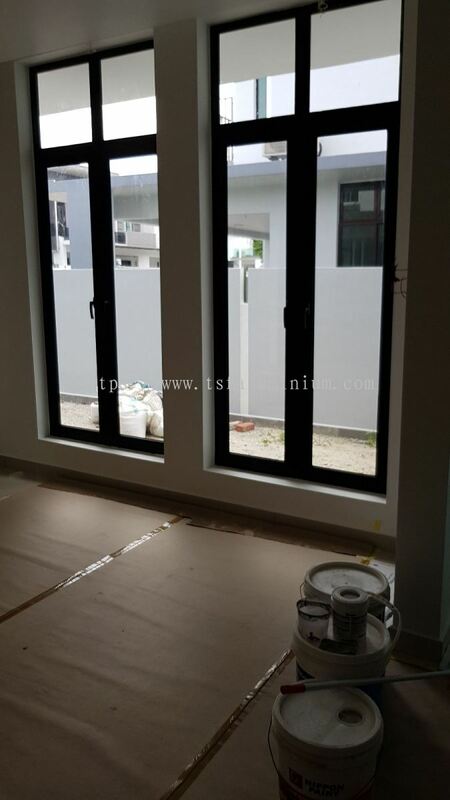 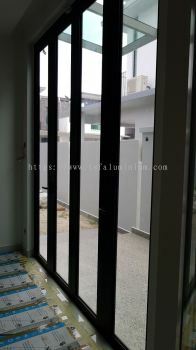 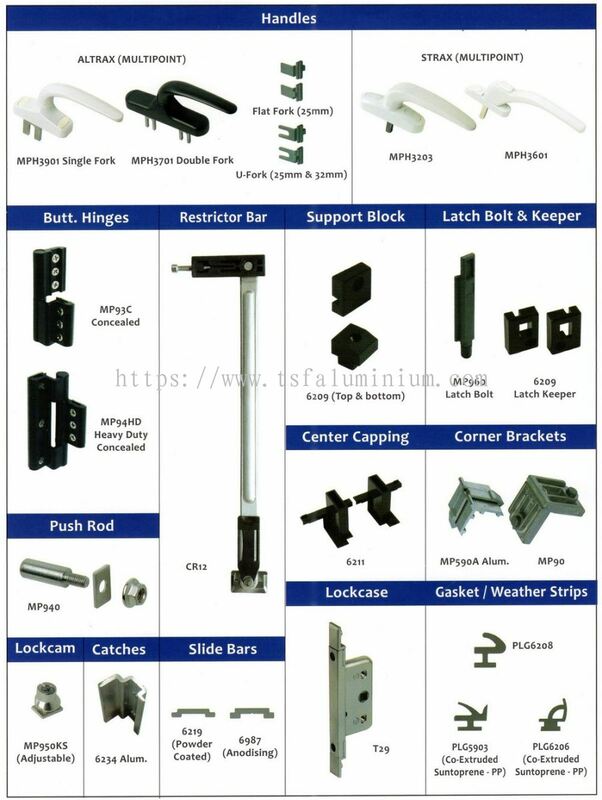 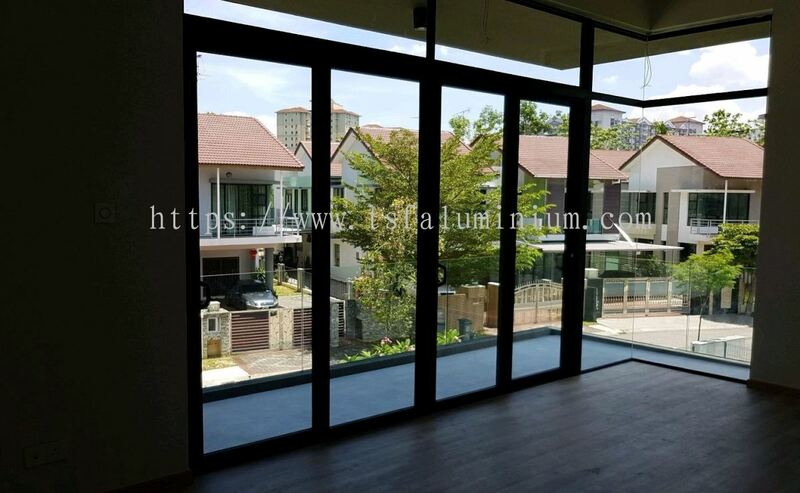 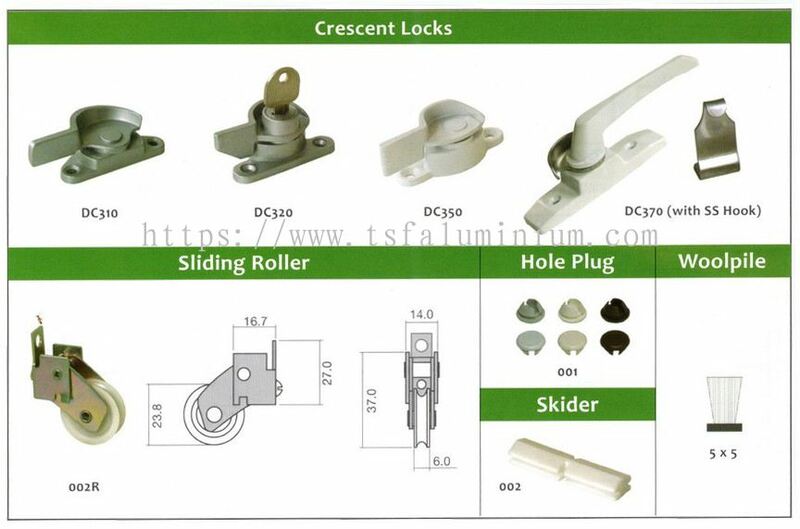 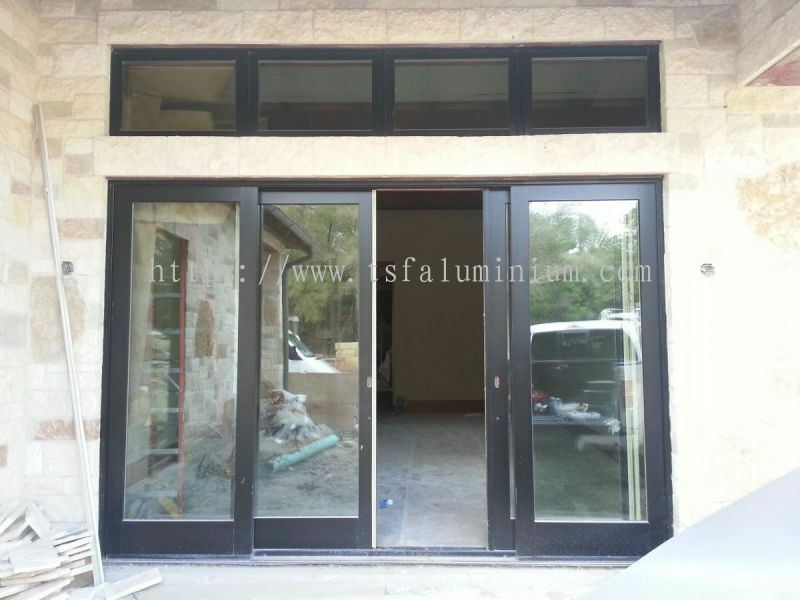 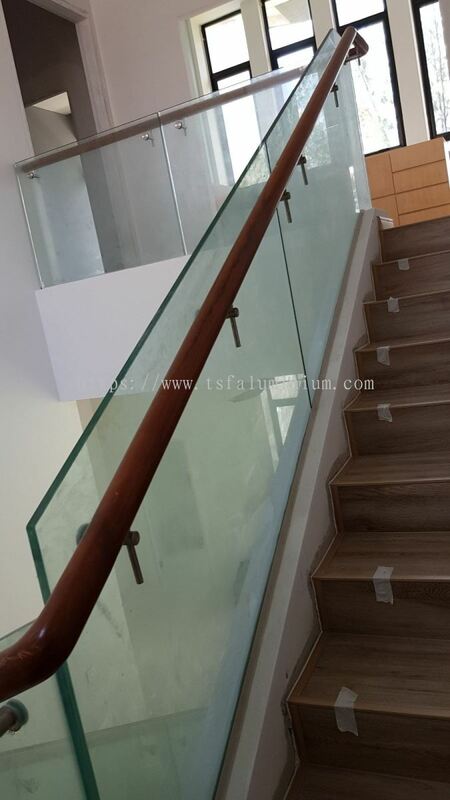 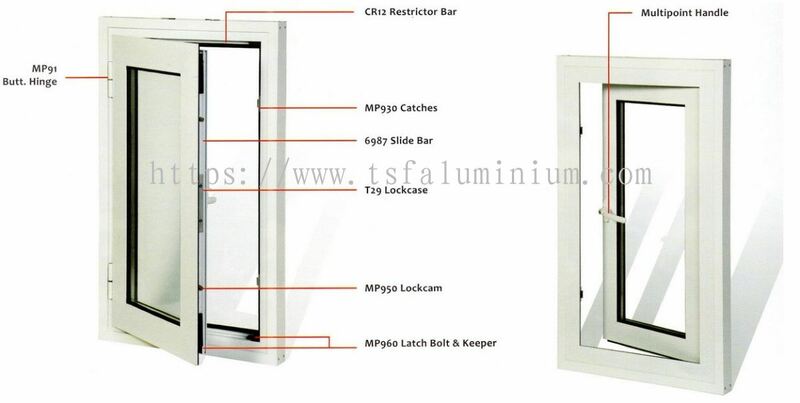 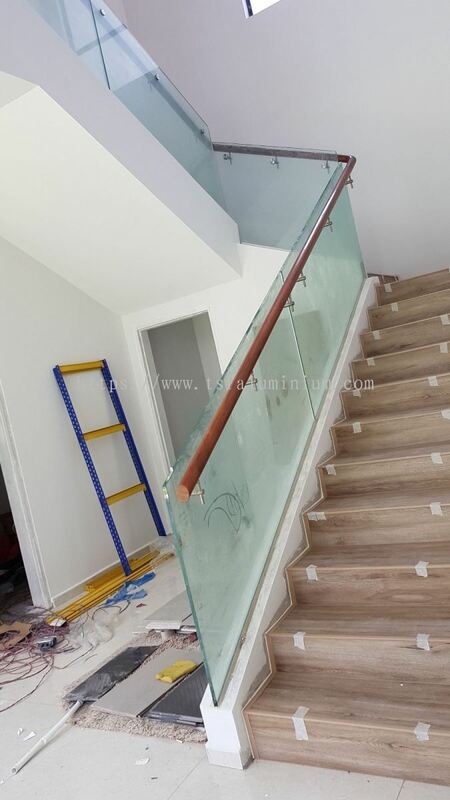 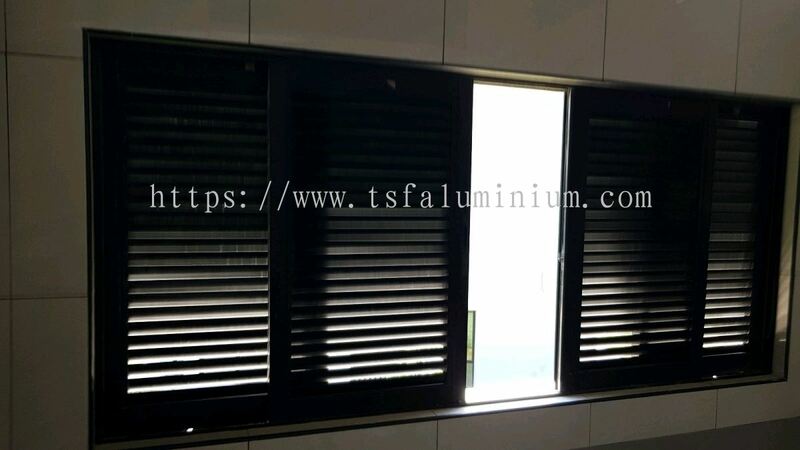 TSF Aluminium Sdn Bhd - We specialize in aluminium and glass works such as aluminium kitchen cabinet, curtain wall, sliding door & window, casement window, etc. 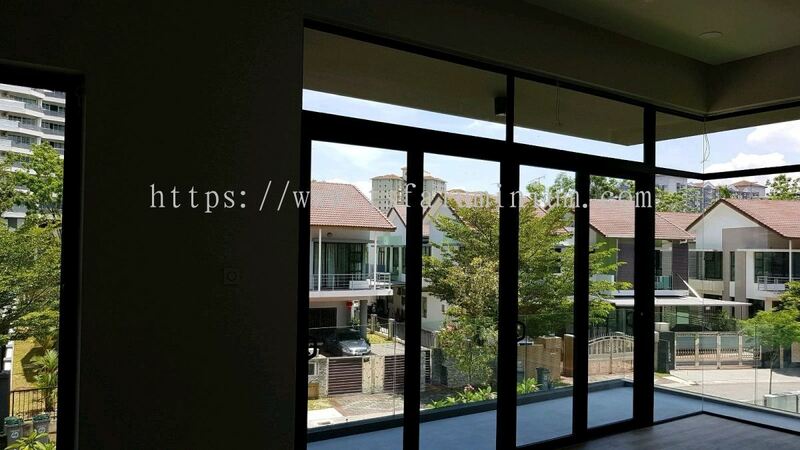 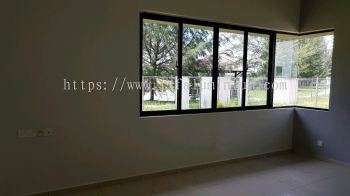 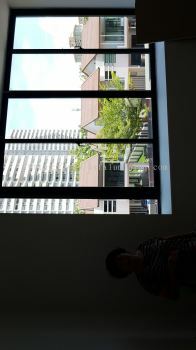 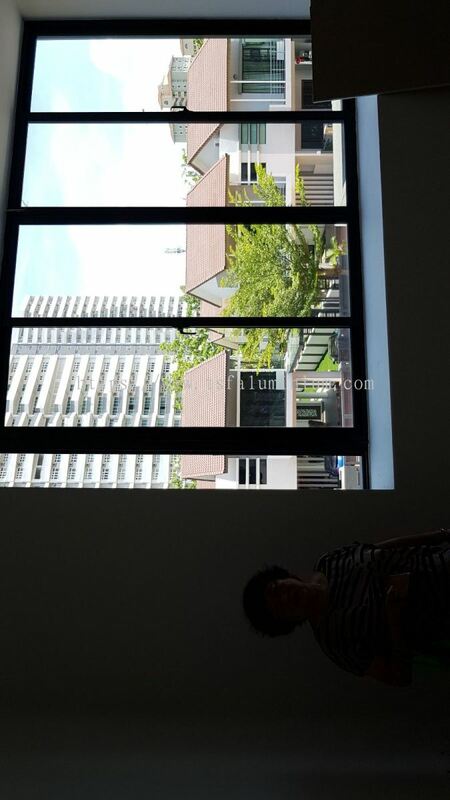 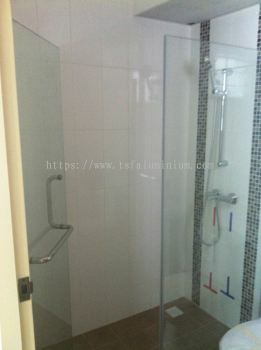 10, Jalan Mutiara Emas 6/1A, Taman Mount Austin, 81100 Johor Bahru, Johor, Malaysia. 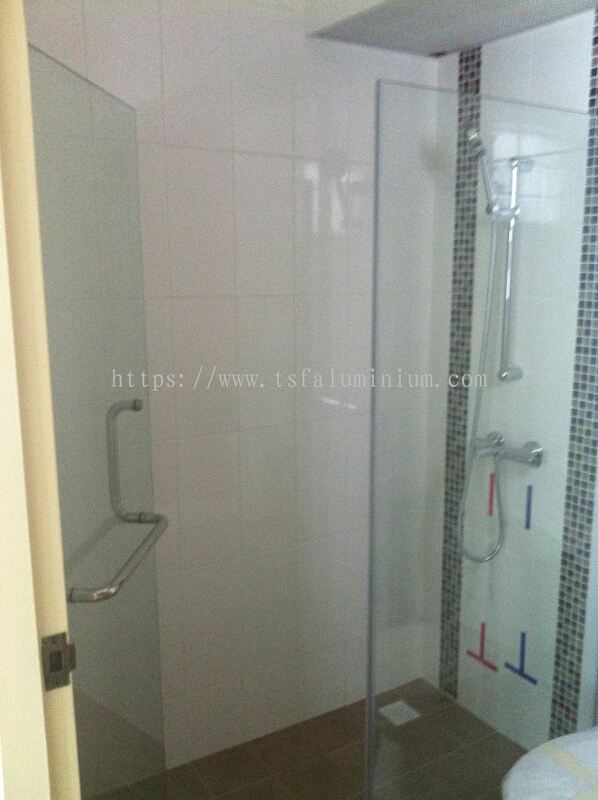 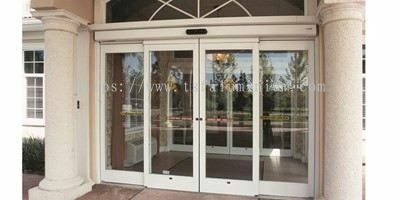 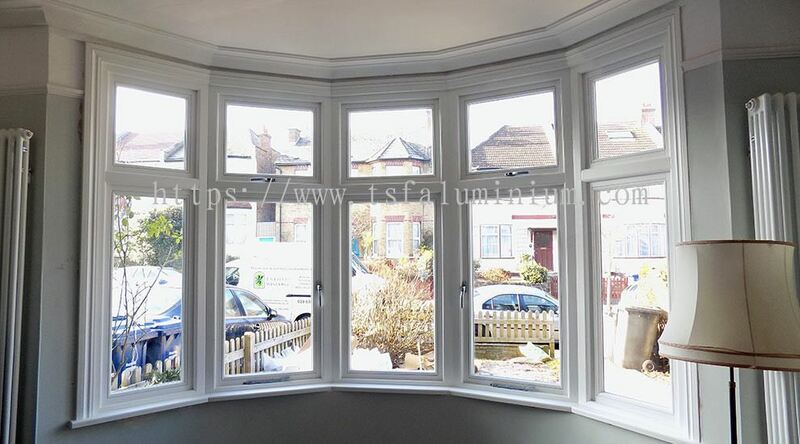 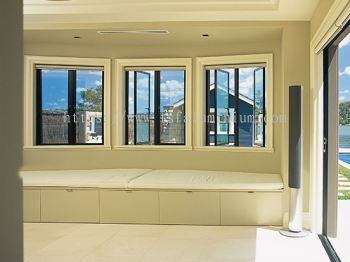 TSF Aluminium Sdn Bhd has more than 22 years of experience in the aluminium and glass works industry. 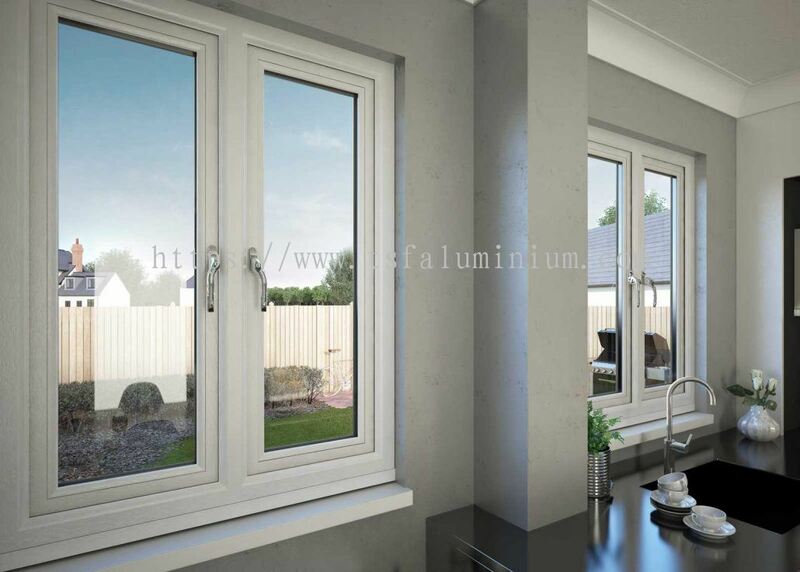 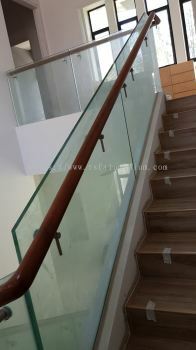 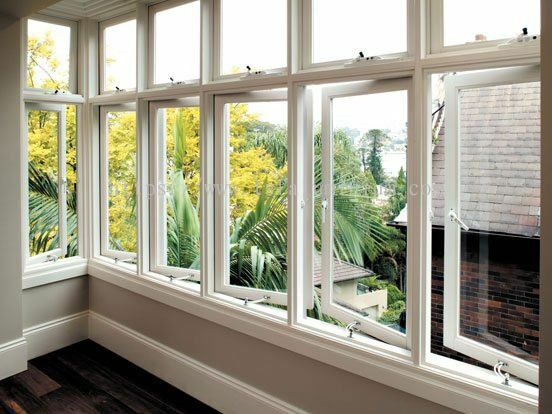 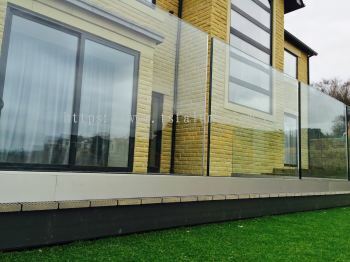 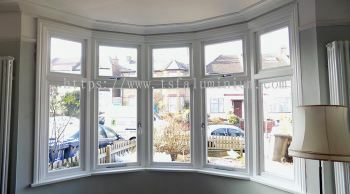 Over the years, the company has been growing in tandem with the progressive aluminium and glass works in renovation industry. 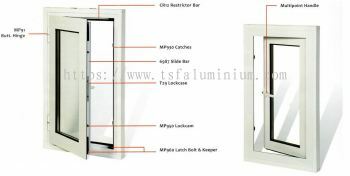 Today, it is one of the largest aluminium and glass works company in Malaysia. 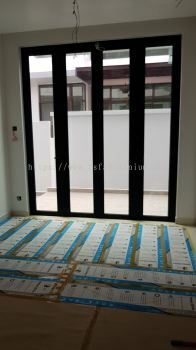 Headquartered in Mount Austin, we have expanded our business to whole Johor area. 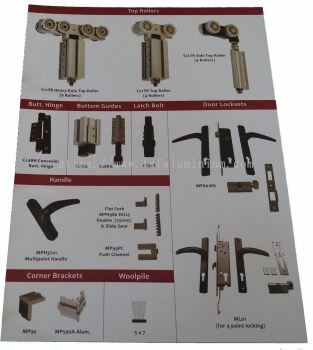 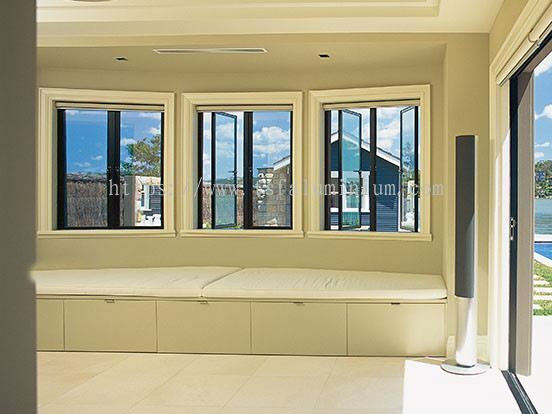 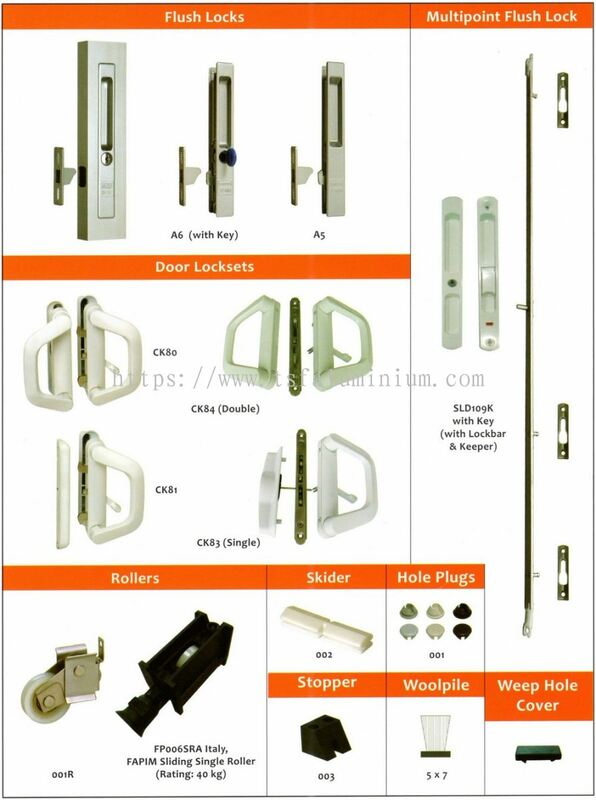 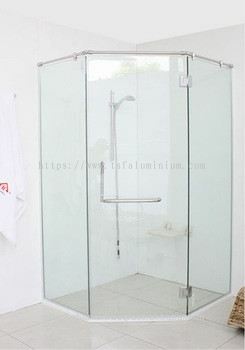 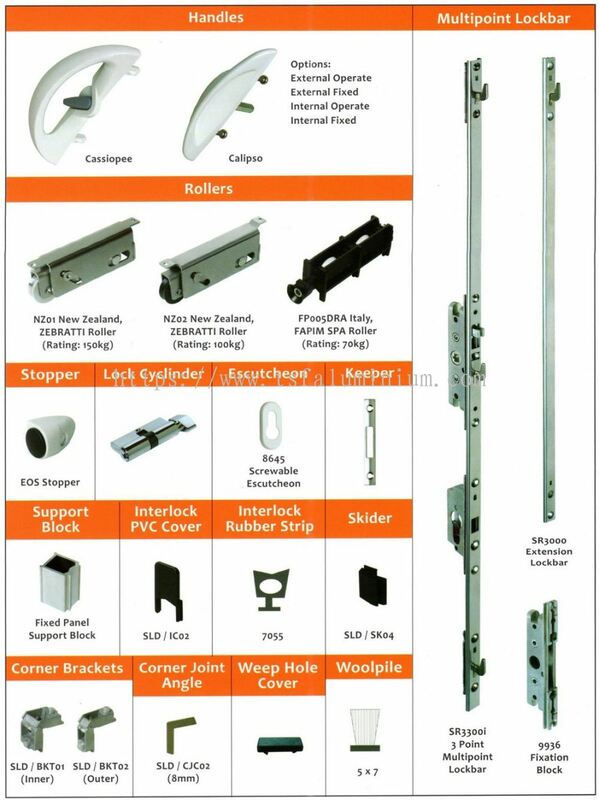 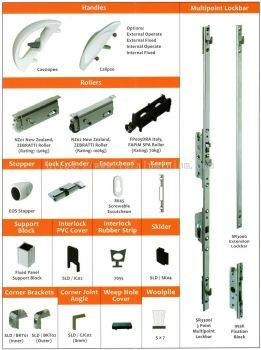 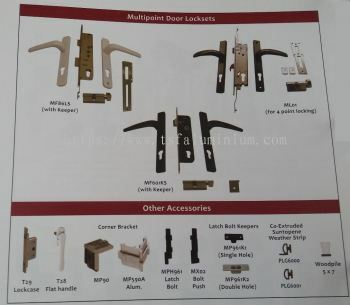 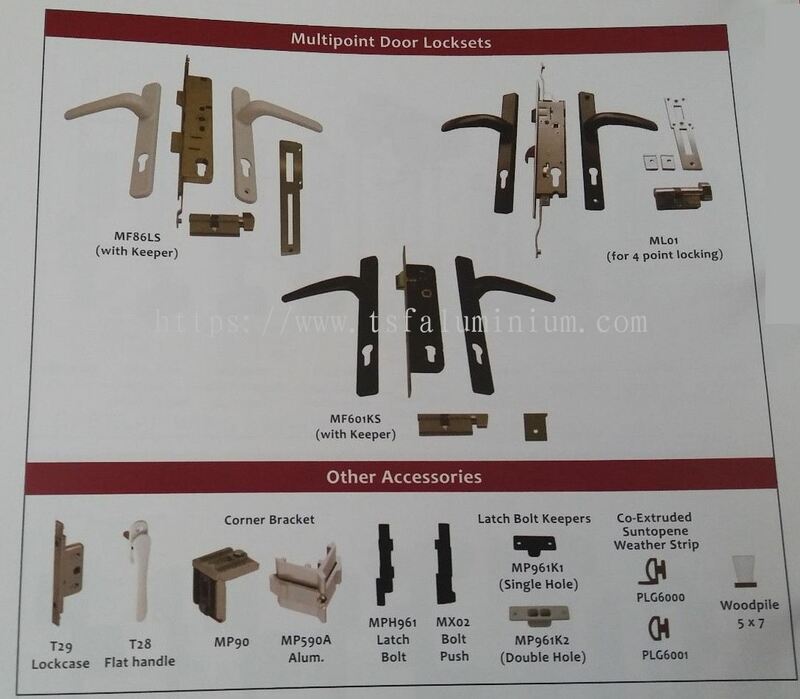 We specialize in aluminium kitchen cabinet, curtain wall, sliding door & window, casement window, aluminium composite panel, shower screen, tempered glass door, mirror glass, etc. Taking inspiration from the years of experiences, we are committed to offering our customers signature products and professional service, both residential areas and housing project throughout Johor. 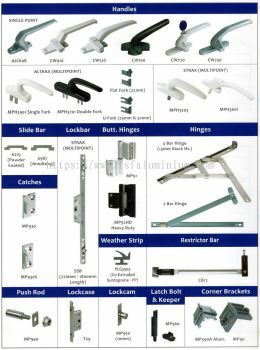 Contact us now to learn more about what our company can do for you. 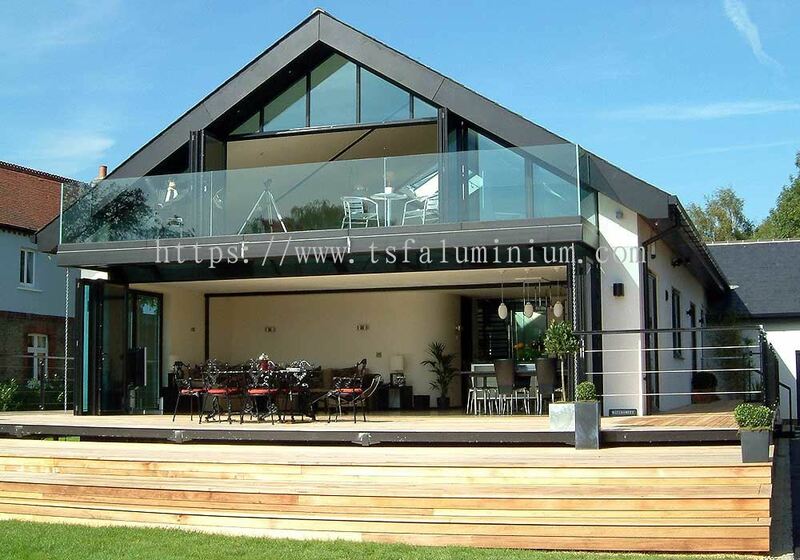 TSF Aluminium Sdn Bhd Updated Company Profile — Home Banner. 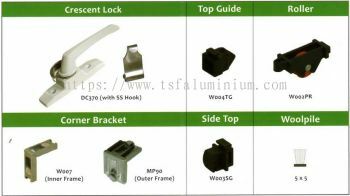 TSF Aluminium Sdn Bhd Updated Company Profile — Topbar Banner.